Cru’s first foray into the blues came after leaving the US Navy when he was asked to join a band formed by a former shipmate named Delray Streeter, a bluesman of unlimited bravado and attitude but limited singing and harmonica skills. Streeter was raised in El Dorado, Arkansas and claimed a rich blues heritage from his upbringing. This partnership, though shot-lived, proved to be very influential as Streeter’s repertoire tended toward the older and much rawer country blues. 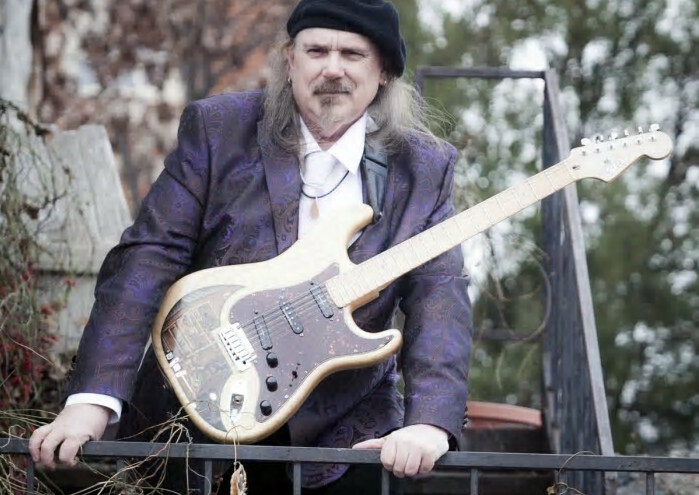 Cru’s schooling in country blues later served him well and is infused into his original songs along with his Sun Records and rock-blues influences.